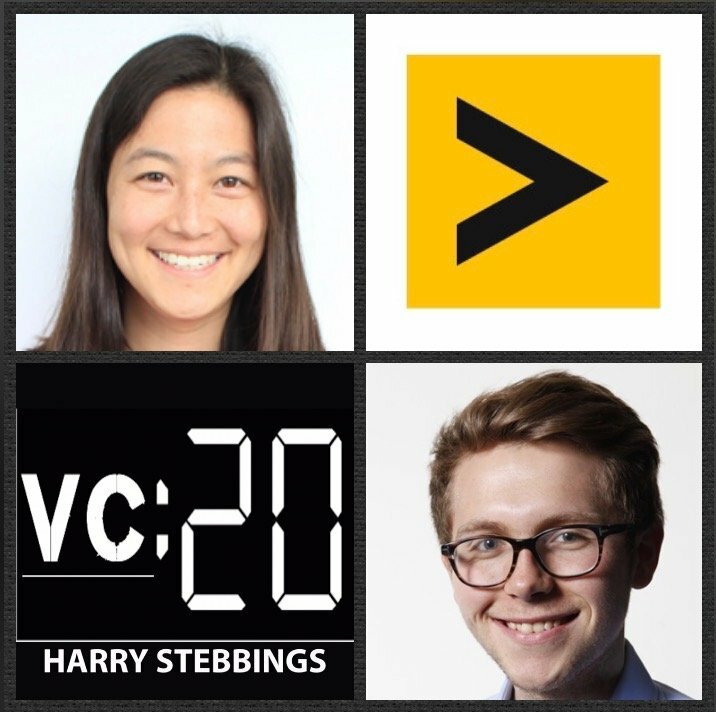 Elizabeth Yin is the Co-Founder & Managing Partner @ Hustle Fund, as they describe, the ventue fund for hilariously early hustlers. Elizabeth is also the co-founder of HustleCon, a conference series for non-technical entrepreneurs to launch and scale their startups. Prior to Hustle Fund, Elizabeth was a Partner @ 500 Startups where she ran the 500 Startups seed program in Mountain View and where she and her partner saw over 20,000 startup decks. Before that Elizabeth was a successful operator, as the Co-Founder and CEO of Launchbit, an adtech platform that was acquired by BuySellAds. 1.) How Elizabeth made her way from successful founder with LaunchBit to Partner @ 500 Startups to now founding partner of Hustle Fund? 2.) Why does Elizabeth believe that VCs fundamentally assess founders the wrong way? What is the right way to assess founders in such early stages? How can one really stress test the level of hustle from the founding team? 3.) How does Elizabeth assess innovation in the practice of venture capital? Why does Elizabeth believe that there has been very little creativity towards innovation? Who has innovatively addressed sourcing the best companies? 4.) In a world of noted rounds with a cap structure, how does Elizabeth feel about gaining the pro-rata in deals? Why does Elizabeth believe that ownership stake and portfolio size are not in conflict with one another? 5.) How does Elizabeth view the future of the VC industry? How can the early stage funnel be flipped on it’s head? Why does Elizabeth believe that SAFEs and convertible notes are the future of investing? As always you can follow Harry, The Twenty Minute VC and Elizabeth on Twitter here!